Tiger Global Management has built a stake in Japanese conglomerate SoftBank Group worth more than $1 billion, Reuters reported on July 11, citing a source with direct knowledge of the matter. The U.S. investment manager told investors in a letter that SoftBank’s share price had not increased over the last five years, even though the company’s stake in Chinese e-commerce giant Alibaba had gained more than $90 billion in value, the report said. 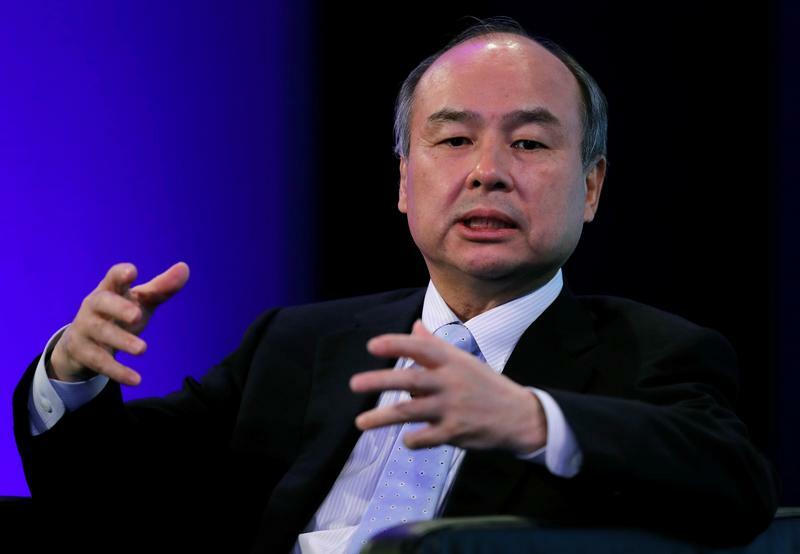 SoftBank’s acquisition of Fortress Investment Group and the launch of the Japanese group’s Vision Fund, a technology investment vehicle that aims to raise $100 billion, also had the potential to provide higher returns to investors, according to the letter. SoftBank’s shares rose as much as 5.5 percent in early morning trading in Tokyo.